Losing weight and gaining weight have a lot in common. This may seem like a contradictory statement, but it is true. One of the main reasons why people search the Internet is for information on weight loss and weight gain. If you personally have ever done this type of search you will probably have ended up with a major headache. The reason why this type of search produces major headaches is because there are literally thousands upon thousands of weight loss/gain diets, tips, methods, programs, books, medications, articles, and websites in regards to these two topics. Fortunately, you may be happy to know that losing weight, or gaining weight, is really quite basic. It will not take a rocket scientist to understand how to achieve results. 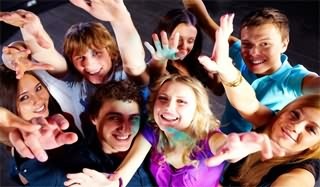 As an additional bonus you’ll be happy to know that the entire process requires very little cash outlay. If you want to lose weight and keep it off permanently you will need to do two things. The first thing that you will be required to do is to eat fewer calories. The second thing that you will be required to do is to exercise. For those of you who want to gain weight you will need to do two things also. The first thing that you will be required to do is to eat more calories. The second thing that you will be required to do is to exercise. As you can see, the method for losing weight or gaining weight is almost the same. They both require an exercise routine on a weekly basis and they both require paying attention to how many calories you consume. Do not worry so much about what type of calories you are consuming as long as they are not trans-fats, processed sugars, and junk food. Now that you have this basic information, you can proceed to choosing your exercise routine. You will not need to purchase any fancy gym membership or expensive exercise equipment to properly exercise. You may need to spend a few dollars on weights, a good pair of running or walking shoes, and a bathing suit. That is all that you will need to get yourself to a perfect weight and good physical health. There are three key exercises that you can incorporate into your exercise routine. They are swimming, walking, and weightlifting using kettle bells. Try to do all three of these exercises but if you can only do two of them make sure that one of them is weightlifting with the kettle bells. These three exercises are proven winners. Any reputable trainer will tell you that this is all that you need to achieve your goals. It should be stated at this point of the article that for those who are trying to gain weight, you will gain weight by adding muscle mass. This is why the exercises are so important. Eating extra calories will obviously put on some extra pounds but you do not want them to be extra pounds of fat. 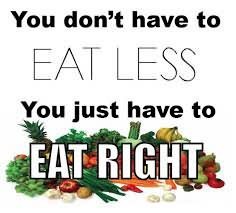 Therefore, eat more but include a rigorous exercise routine. 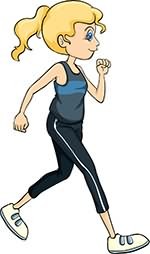 Walking is a perfect exercise for weight loss or gain because it does not require any special equipment other than a good pair of runners or walking shoes. Also it will allow you to get outside into the fresh air where you can enjoy a vigorous walk while appreciating nature at its finest. 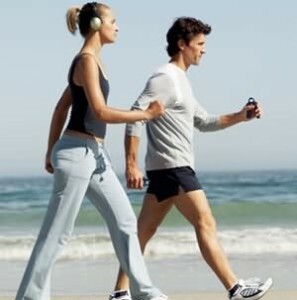 Walking is also a low-impact exercise which will be very important for anyone who has had previous knee problems. 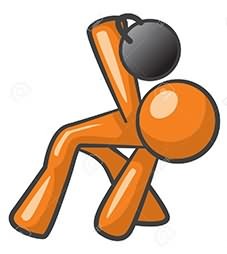 Weightlifting using kettle bells is the one exercise that you should definitely include in your exercise regime. Kettle bells are better than dumbbells and barbels because the weight of the kettle bell is unevenly distributed. This means that your body will have to work harder to counterbalance and stabilize the weight of the kettle bell. If you cannot use kettle bells for whatever reason then choose the traditional barbell or dumbbell. 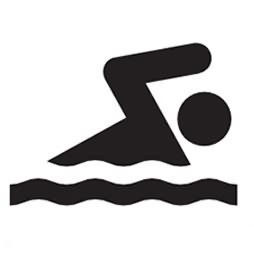 Swimming is the third exercise that is being recommended for people who want to both lose weight and gain weight. 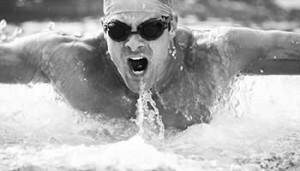 A vigorous swim can burn off between 400 to 700 calories per hour. However, it is a great exercise for gaining weight because it will tone and firm up various muscle groups throughout your body. Therefore, if you want to gain weight or lose weight, do exercise often and eat properly.